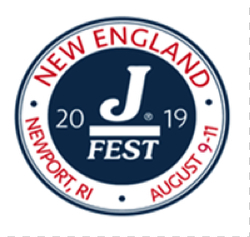 Information regarding the regatta including logistics, mooring availability, social event signup and hotel accommodations are all located on the J/Fest New England regatta website: http://www.jfestnewengland.com. Add to Flipboard Magazine. 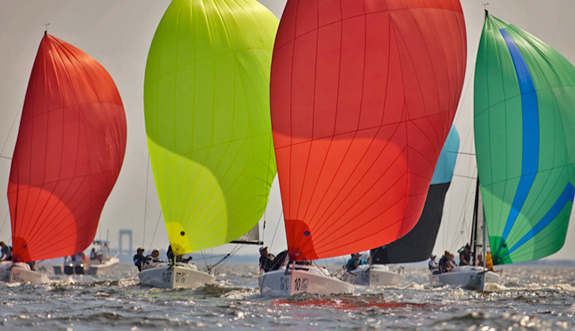 HELLY HANSEN Warsash Spring Series Starts Up! Russian J/70 Sailing League 2019 Stormy Kick-Off!